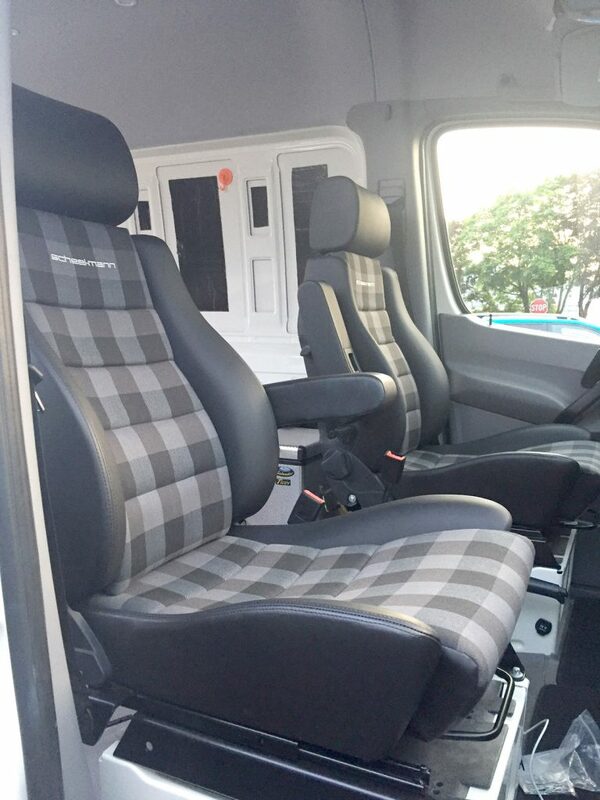 Many of our existing ExpoVans clients have traded their aging vans in for new Mercedes Sprinter 4WD’s. 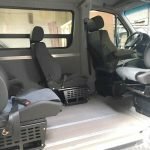 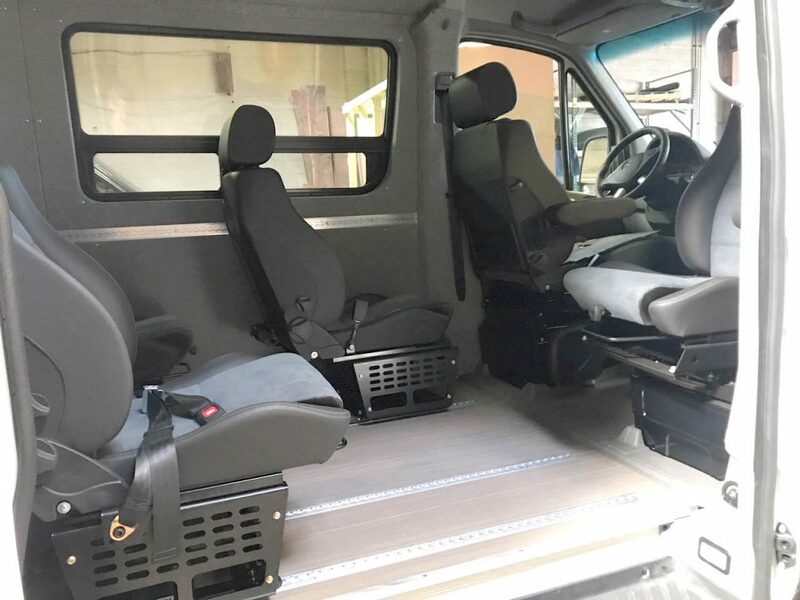 With a turbo diesel engine, multiple wheelbases and roof heights, as well as a factory 4×4 option, the NCV3 chassis is an incredible platform to upfit and build your dream campervan upon. 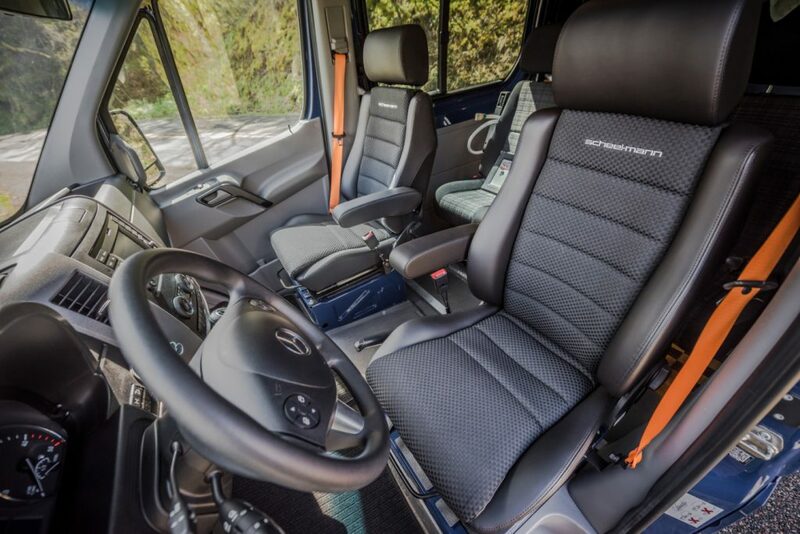 Numerous components specifically engineered for the Sprinter are in development. 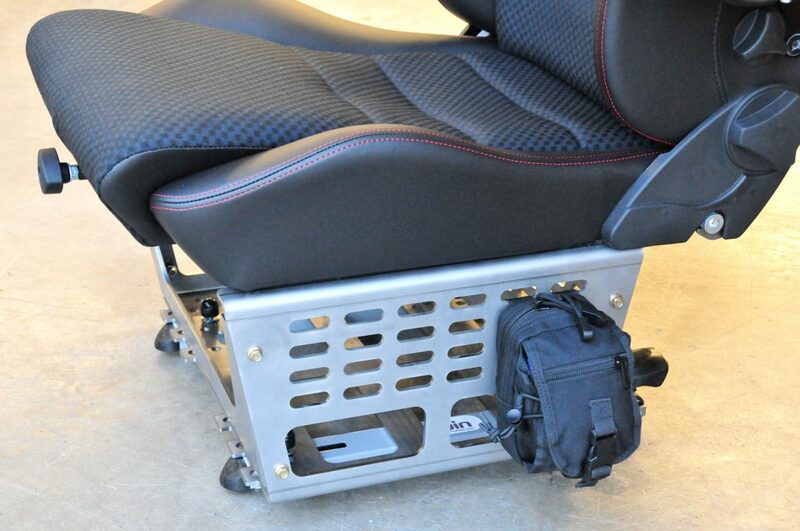 Looking for the finest seats and seat mounting options available? 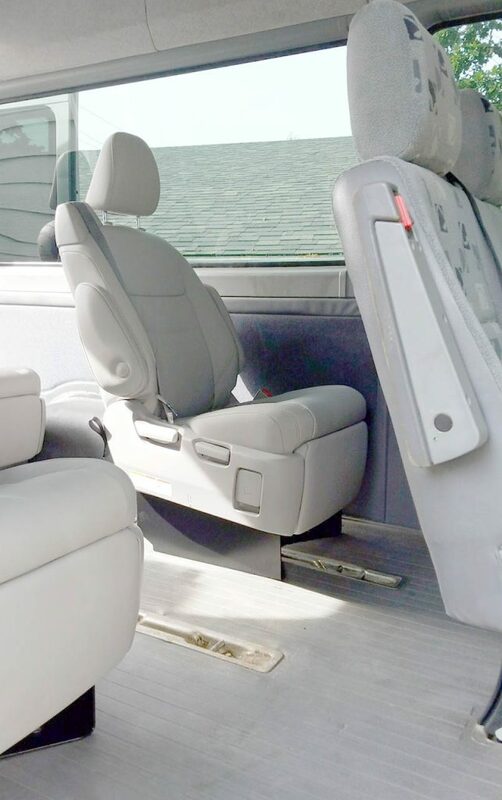 Seek no further. 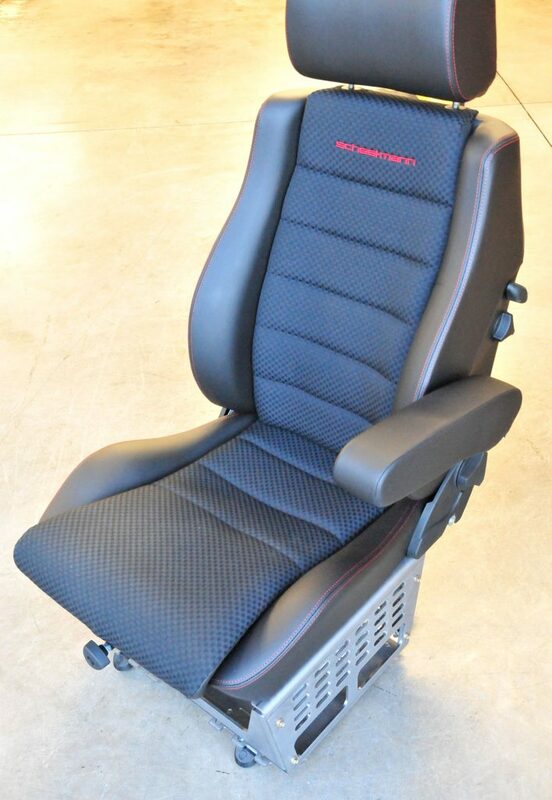 We’ve partnered with scheel-mann USA in offering the complete German scheel-mann seat line. 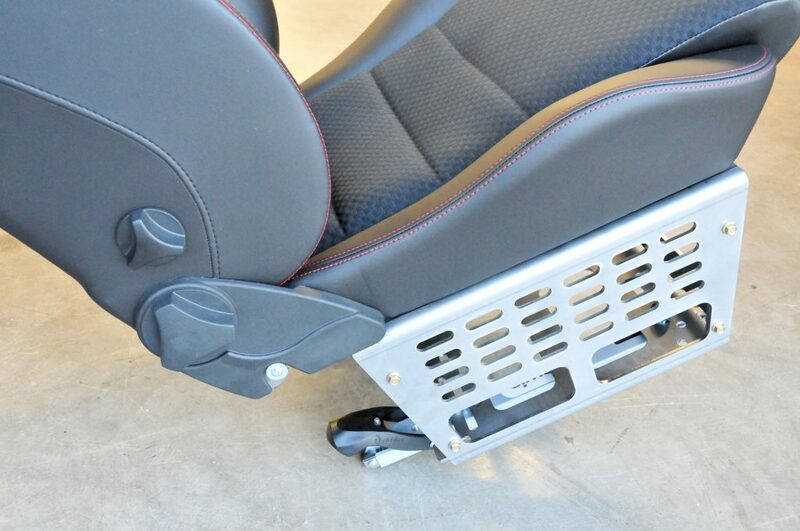 scheel-mann has been the worldwide leader in specialty automotive seating since 1966. 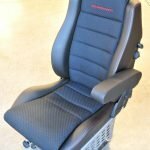 Their orthopedically-designed seats are engineered and produced in Stuttgart, Germany by a team of expert engineers and craftsmen. 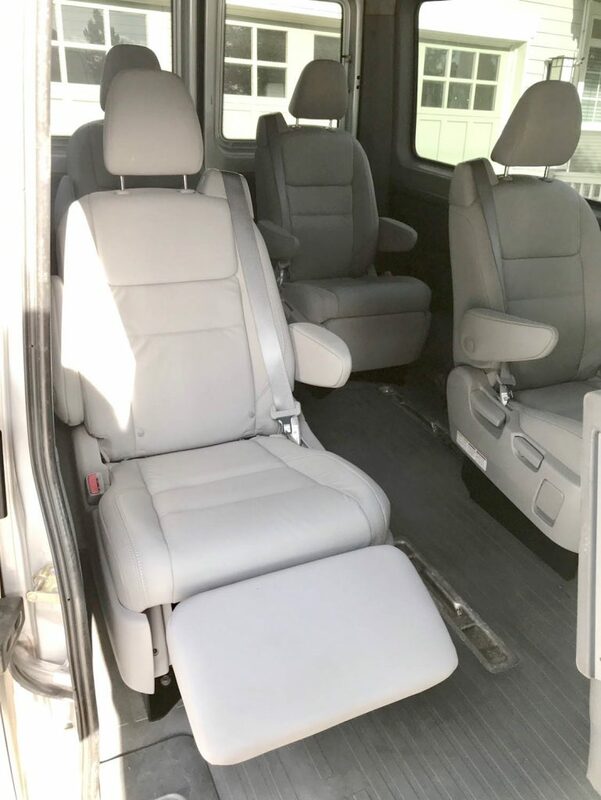 We also offer front seat adapters (super short, medium or tall) for scheel-mann’s, rear mounts for both scheel-mann’s (tall) and 2011+ Toyota Sienna recliners/non-recliners (tall angled), as well as seat sliders and swivel assemblies for either seat for your NCV3 or T1N Sprinter. 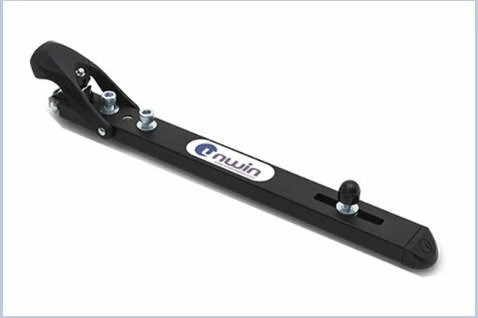 (Note; Available May ’18–revised scheel-mann and Sienna rear mounts, both for use with L-track of various widths and/or Unwin seat lockers. 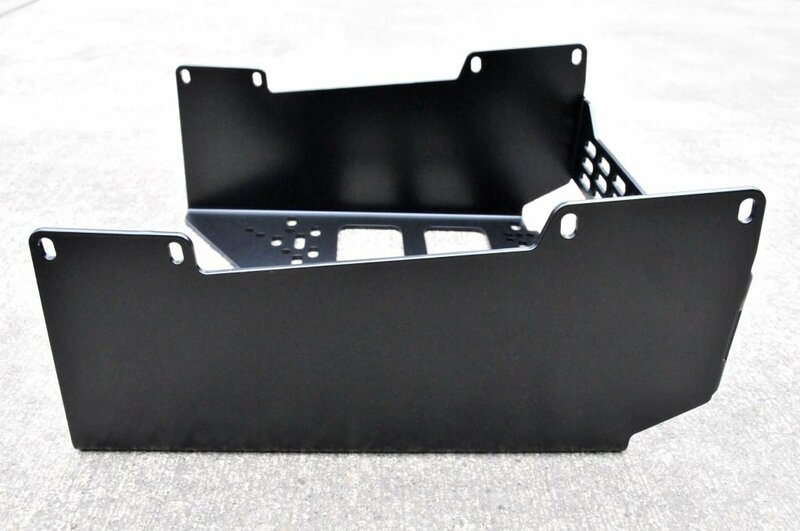 scheel-mann prototypes shown below in raw, Sienna production units shown below in black in various heights). 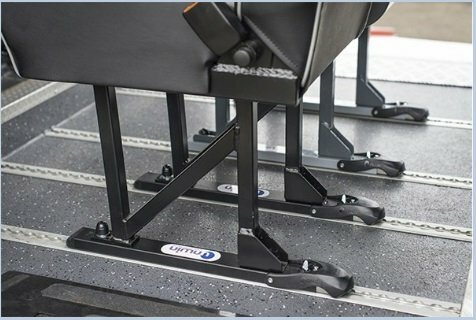 We’re honored to be Unwin UK’s N. American partner in distributing their Seat Lockers to the USA and Canada. 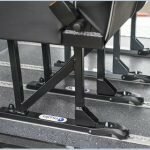 The Unwin Seat Locker is a premium removable(from the L-track) seat fixture, simple, lockable, and engineered to be rattle-free. 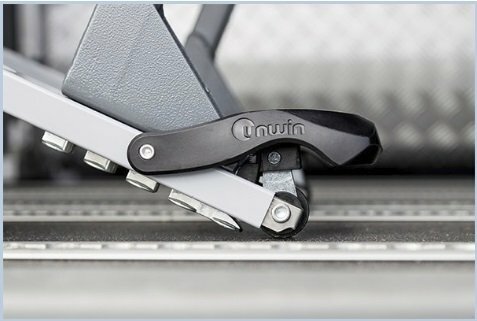 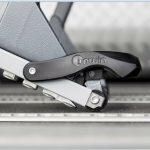 – Designed to be easy to use, the actuator of the Unwin Seat Locker ensures a safe and rattle free grip in one single motion and without adjustments. 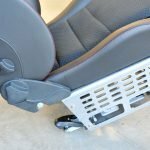 – Integral safety release catch to stop accidental release of the seat. 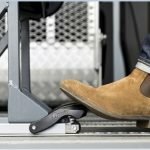 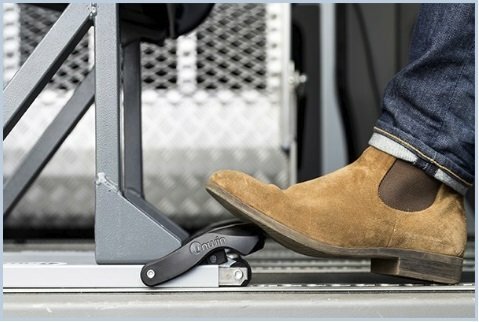 – A simple step on the actuator foot locks the seat into the tracking. 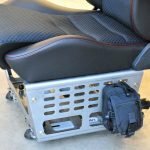 – The built-in wheel makes moving heavy seats around quick and easy. 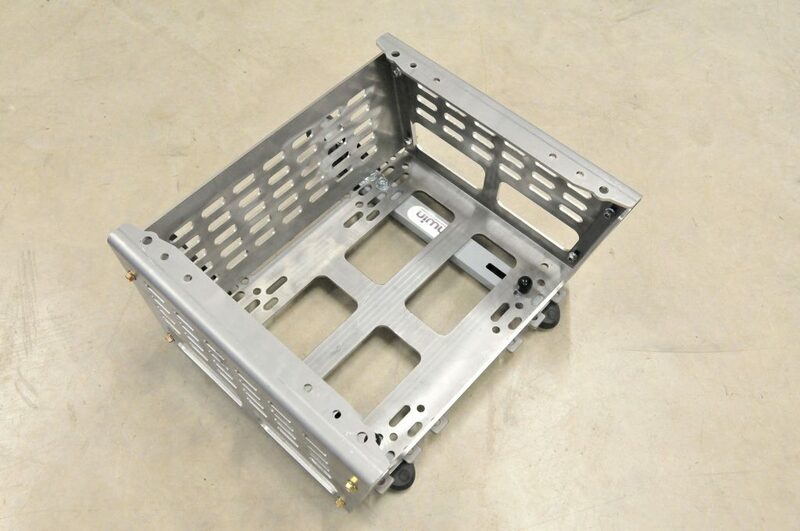 – Finding the correct position inside the track is easy, as the locker is self-locating. 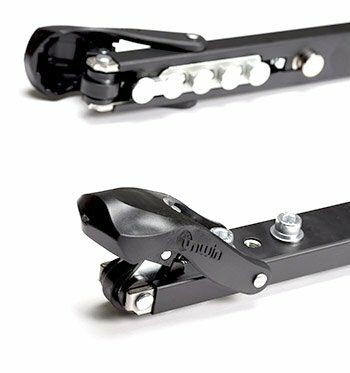 – Fits any L-track (airline track) rail with scallops at one inch (25.4mm) center-to-center. 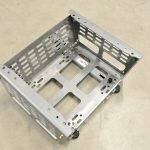 – Successfully tested to ECE Regulation 14 and EC 76/115 as amended to M1. 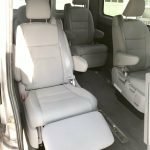 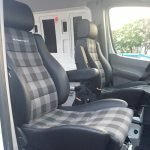 – The sleek and discreet profile blends in well with the interior of a modern vehicle and is in stock at ExpoVans in black. 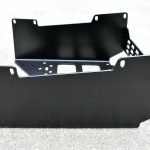 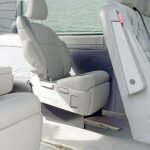 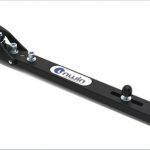 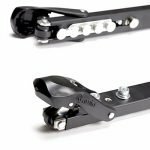 – All ExpoVans rear scheel-mann and Sienna seat mounts have provisions for directly mounting to the Unwin Seat Locker and/or L-track flooring rails.